2014 Chevy Silverado and GMC Sierra trucks with the 6.6L Duramax LML engine can now be tuned for improved fuel mileage and more power with Edge Products tuners. 2014 Chevy Silverado and GMC Sierra 2500HD and 3500HD diesels with the 6.6L Duramax engine can now be upgraded electronically using a performance programmer from Edge Products. Edge Products offers tuning for the 2014 Duramax LML in three of its most popular programmer platforms, the Evolution CTS, the Evolution CS and the EvoHT handheld. 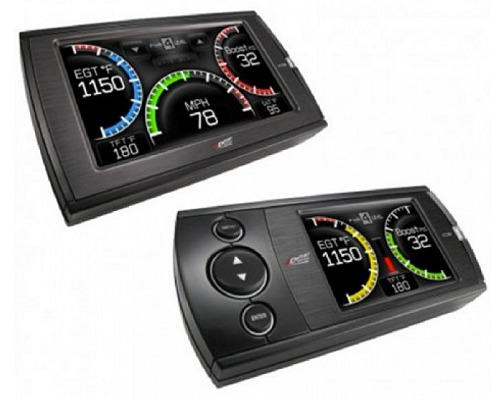 The Edge Evolution CTS combines tuning with a high-resolution 4.3 inch color touch screen that serves as a set of digital gauges. The Edge Evolution CS has a smaller 2.4 inch color screen, but navigation is accomplished using buttons rather than the screen itself. The Edge EvoHT is a handheld downloader. It has all the same tuning capabilities, but does not include the gauge functionality of the Evolution series. The programmers offer three different power levels including fuel economy, towing, and performance tunes. The fuel economy tune adds 23 horsepower and 31 foot pounds of torque. The towing tune adds 51 horsepower and 83 foot pounds. 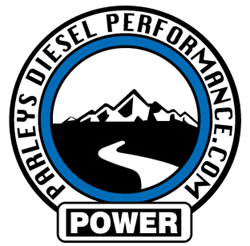 The highest setting, or performance tune, increases horsepower by 81 and torque by 170 foot pounds. All three power levels are engineered to work with the stock OEM exhaust system intact. In addition to improved fuel mileage of 1-2 miles per gallon, Edge performance chips have been tested on a dynamometer to verify that advertised power increases match real power and torque gains at the wheels. 2014 Duramax owners can also use an Edge tuner to make adjustments to the speed limiter, calibrate for over sized tires, data log by speed and distance, and scan and clear diagnostic trouble codes.